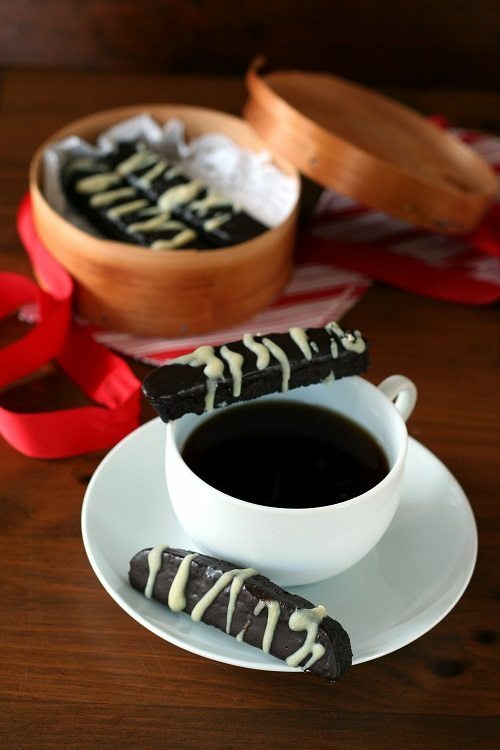 Low carb chocolate biscotti with a touch of peppermint for a festive holiday treat. Perfect for giving to friends and family. Or for keeping all to yourself. I did! It’s not the holidays without some sort of chocolate peppermint treat. Okay, so you can actually HAVE the holidays without chocolate peppermint, but they’re not the same. I don’t care if it’s in liquid or solid form, you must really have these two flavours together. 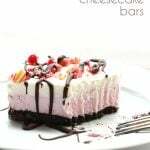 They are classic and they are delicious. So for my part in keeping the holidays festive and bright, I decided to whip up a batch of low carb Chocolate Peppermint Biscotti. 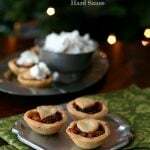 My original intention was to sprinkle them with crushed, sugar-free peppermint candies for a truly festive look. But I couldn’t find any at my local grocery store and I was far too impatient to get these biscotti made, photographed and into my mouth. Besides, those “sugar-free” candies are typical made with maltitol or sorbitol, which are almost as bad as real sugar on a poor diabetic’s blood glucose. I would have used them in small enough quantities that the overall carb count would be okay, but I figured that I was better off without them. Cocoa butter to the rescue! I needed something to jazz up the biscotti so I made peppermint “white chocolate”, aka cocoa butter, sweetener and some peppermint extract. A drizzle of that over each biscotti and now we’re looking a little more festive. 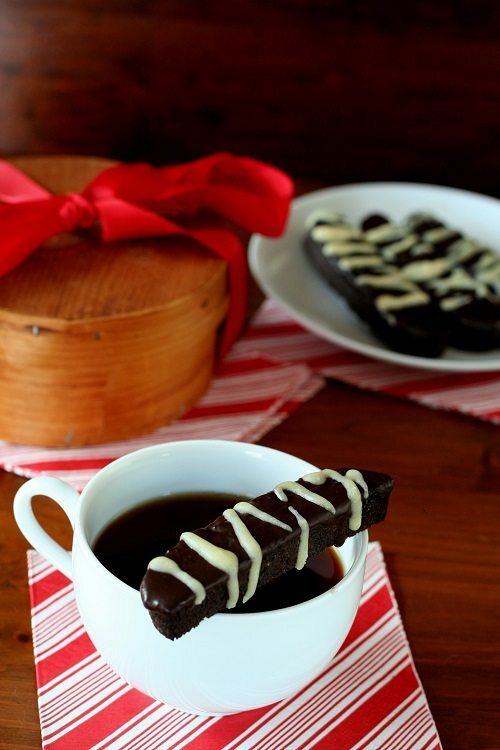 Besides, this way I could call them “Triple Chocolate Peppermint Biscotti”, as they contain cocoa powder, melted dark chocolate and white chocolate drizzle. Hope you love them as much I do (did, because they are all gone now). Dip them in your coffee for a festive low carb start to your day! 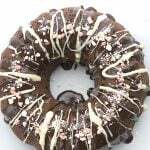 Please check out my Triple Chocolate Peppermint Biscotti on A Sweet Life Diabetes Magazine. 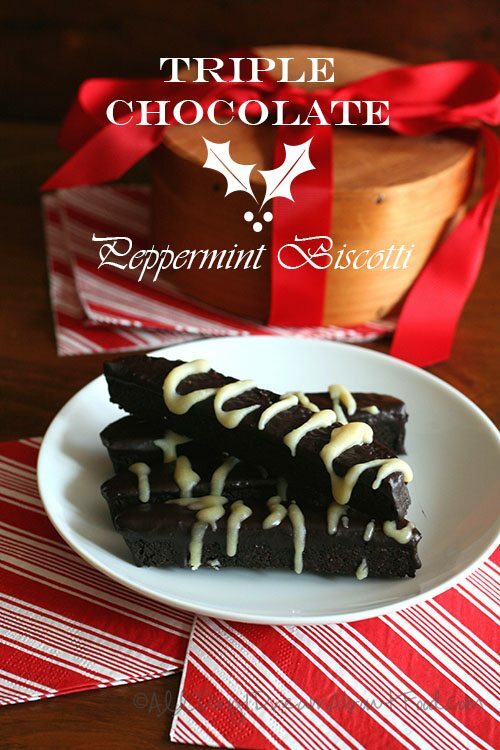 Carolyn – I always love seeing your different biscotti – these are beautiful and I agree, chocolate + peppermint is a great combo. Fantastic biscotti, Carolyn! Love peppermint and chocolate combo! Pinned! Hi, just wondering ig peppermint oil is stronger tasting than extract? I have a feeling a drop or two would be more than sufficient… any thoughts? Thanks! Excellent question! I bet it is stronger, essential oils typically are. Go with a drop or two and if you find the biscotti don’t have enough, you can amp up the oil a bit in the coating and the drizzle. I don’t have cacao butter, could you use coconut oil instead? You could certainly try. I am not sure it will harden quite as well but it should taste great. These biscotti are so festive, Carolyn! I love the chocolate-peppermint flavor combo. 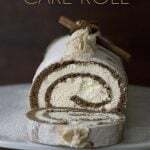 Looks like such a delish, Christmassy treat! 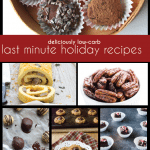 These are gorgeous – and I have really missed biscotti since going low carb! I have been working on a peppermint and white chocolate truffle using raw white cacao for the first time. Getting the right consistency is tricky but I think I’m almost there! 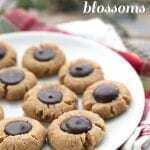 Your drizzle looks great and is the perfect contrast to the dark cookie! I love those candy cane striped napkins too – super cute!!! Question – do you use regular salt (like Morton’s) or celtic sea salt? I use Trader Joe’s sea salt. But you can use either, it doesn’t need much. Is the coconut oil interchangeable with butter? Yes, butter would be fine. Almond meal isn’t idea but you can do it…you may want to add another 1/4 tsp xanthan gum and cut them very carefully. 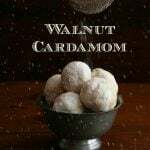 Carolyn, I know that it is well past the holidays, but I’m just getting around to putting comments on all the recipes of yours that I’ve tried. 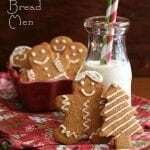 I made these for a cookie exchange and they were a huge hit with all of the Moms and kids. 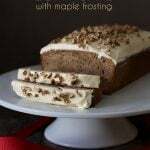 This was the most requested recipe of the day. The only change I made was to skip the white chocolate and add crushed no-sugar peppermints on the top. I made your cinnamon roll biscotti with great success, but I can’t get the peppermint biscotti to dry out. Has anyone else had this problem? I have even baked it longer. This is one of my favorite flavor combinations, so I really want it to work (get crunchy). Hmmm, not sure what’s going on there. No one else seems to have had that particular issue. I guess I would have to say that if you make it again, use less butter? That’s all I can think of in this case. Carolyn, I just realized something. The Cinnamon Roll Biscotti calls for butter and the Chocolate Peppermint Biscotti calls for coconut oil. I wonder if that is the difference? Maybe I should use butter instead of coconut oil. Perhaps! I didn’t look back at this recipe when guiding you, so maybe the butter substitution would help. Again, no one else has indicated that they had this problem so I can’t be sure it’s not something else. What brand of almond flour did you use? I used Honeyville blanched almond flour.